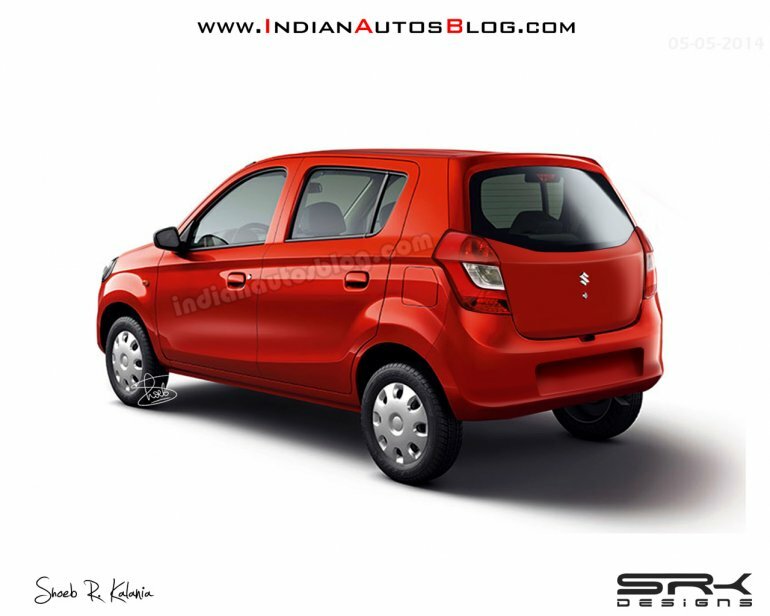 With Maruti having started road trials of an updated Maruti Alto 800, our render artist, Shoeb, presents new digital mockups of the rear and front of the Alto 800 facelift. Front three quarter view of the Alto 800 added for comparison. The front of the refreshed Alto 800 is characterized by bolder-looking headlights and a bumper with a large airdam and foglight enclosures. Towards the rear, the small hatchback receives larger taillights (inspired by those of the Celerio's) and a mildly redesigned windshield and bumper. The overall profile of the Alto 800 though, remains identical to the current model. 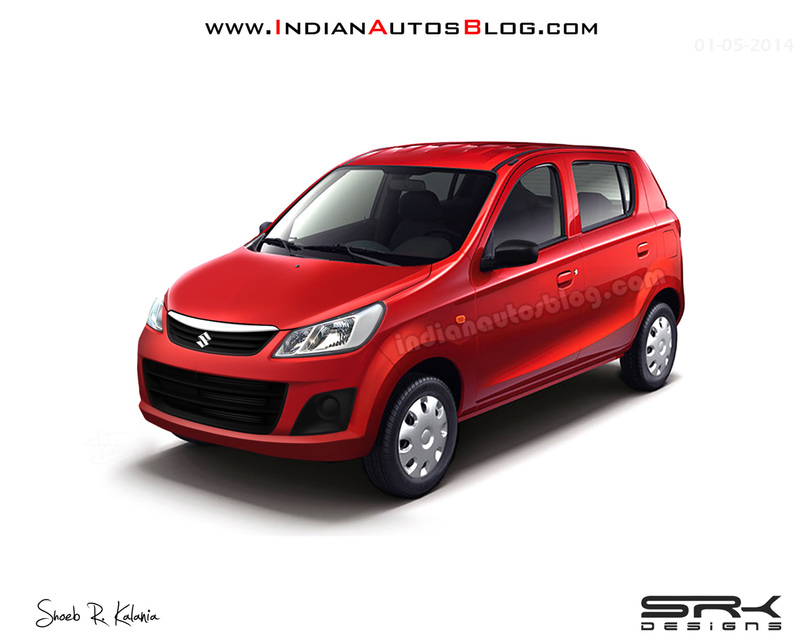 Maruti may decide to gently spruce up the cabin of the Alto 800 by offering better seat fabrics, and internally adjustable wing mirrors for the driver and passenger side. 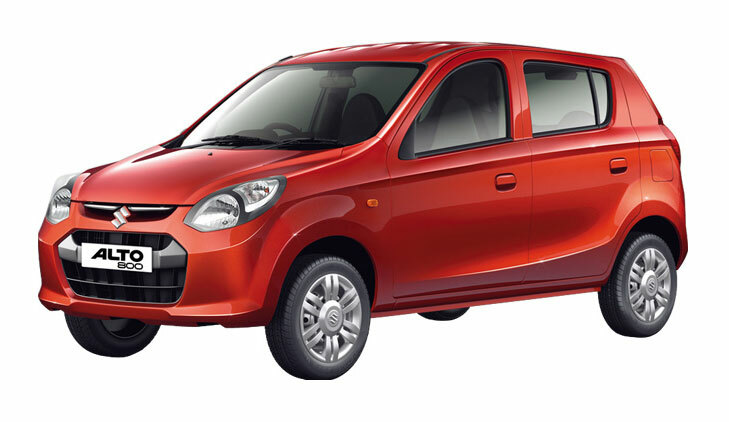 The Alto 800 is available in four variants, with features such as power steering being reserved to the top two models. We don't expect this variant lineup to drastically change with the facelift. Rear three quarter view of the current Alto 800 added for comparison. 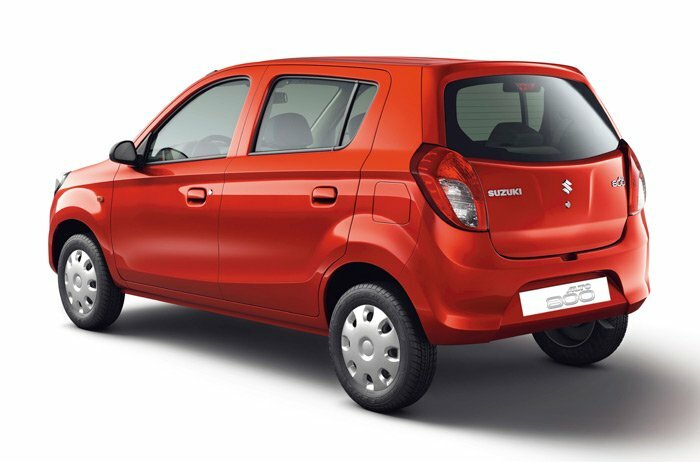 The Alto 800 is powered by a three-cylinder 796 cc engine producing 48 PS and 69 Nm of torque. A cable-operated 5-speed manual gearbox sends this power to the front wheels of the car. Given that the Alto K10 is quite old in the tooth, Maruti could also explore the possibility of offering the 1.0-liter three-cylinder engine as a higher variant on the Alto facelift.